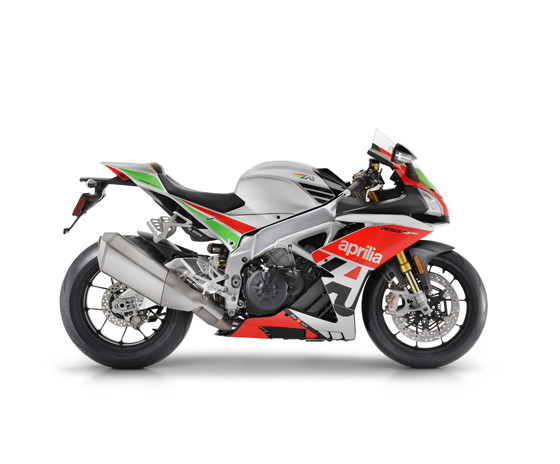 Avec des paiements commençant à 66 $ / mois2, il n’ya pas de meilleur moment que maintenant pour obtenir la nouvelle Aprilia de vos rêves. 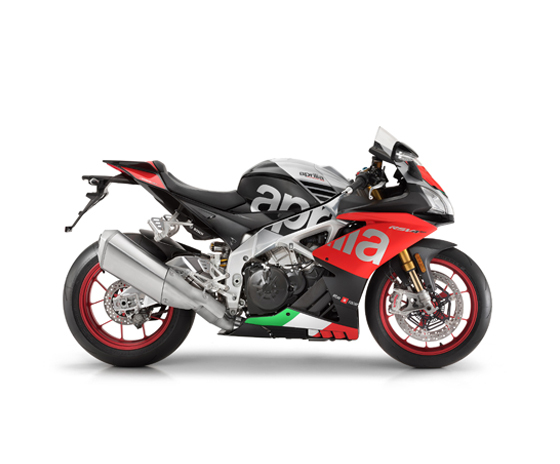 Rendez-vous chez votre concessionnaire Aprilia le plus proche de chez vous aujourd'hui et vous pourrez dévaler les pistes ou tracer la piste en un rien de temps! (1) 1.99% for 36 Months [1.99% APR*] Installment Promo – For all provinces and territories outside of Quebec: 1.99% APR financing available for purchases of Shiver 900 MY18 financed up to 36 months on approved credit (OAC). Offer valid January 1st, 2019 to March 31st, 2019 inclusive. All pricing based on manufacturer suggested retail price (MSRP) (and includes freight and dealer inspection charges (if applicable)). Down payment of $1,000. Sample financed amount (before applicable taxes, levies, dealer fees and charges): $8,996 financed at 1.99% per annum for 36 months equals $258 monthly. Cost of borrowing $279 for a total obligation of $9,274. Incentives (if any) will be deducted from negotiated selling price before taxes. Where the financed amount also includes taxes or other sums, the amount of the monthly payment, the cost of borrowing and the total obligation will vary. No down payment required. Dealer may sell for less. Offer may not be combined with certain other offers, is subject to change and may be extended or terminated without further notice. Unit may not be exactly as shown. Conditions may apply. See dealer for details. 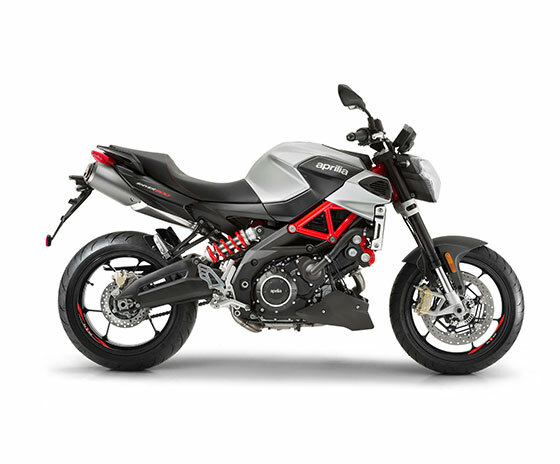 (1) 1.99% for 36 Months [1.99% APR*] Installment Promo – For Quebec: 1.99% APR financing available for purchases of Shiver 900 MY18 financed up to 36 months on approved credit (OAC). Offer valid January 1st, 2019 to March 31st, 2019 inclusive. Down payment of $1,000. Sample financed amount (before applicable taxes, levies, dealer fees and charges): $8,996 financed at an annual interest rate of 1.99% (credit rate of 1.99%) per annum for 36 months payable in 36 monthly installments of $258. Total credit charges amount to $344.81 comprised of $278.64 in interest, plus the RPMRR and the registration service provider fee: $66.17 for a total obligation of $9,274.14. Incentives (if any) will be deducted from the negotiated selling price before taxes. Vehicle license, insurance and applicable taxes are extra. Where the financed amount also includes taxes or other sums, the amounts of the monthly payment, the total credit charges and the total obligation will vary. Dealer may sell for less. Offer may not be combined with certain other offers, is subject to change and may be extended or terminated without further notice. Unit may not be exactly as shown. Conditions may apply. See dealer for details. (2) 3.99% for 60 Months [3.99% APR*] Installment Promo – For all provinces and territories outside of Quebec: 3.99% APR financing available for purchases of Shiver 900 MY18 financed up to 60 months on approved credit (OAC). Offer valid January 1st, 2019 to March 31st, 2019 inclusive. 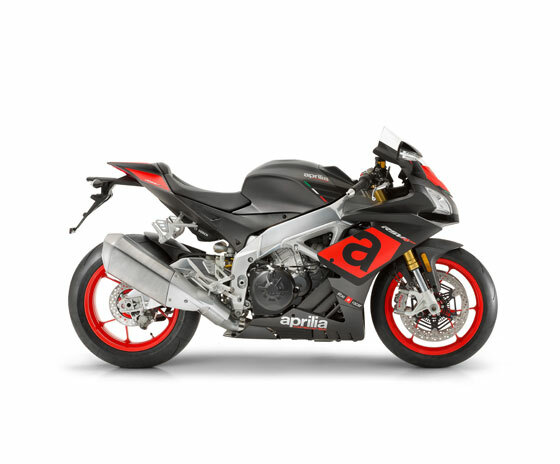 All pricing based on manufacturer suggested retail price (MSRP) (and includes freight and dealer inspection charges (if applicable)). Down payment of $1,000. Sample financed amount (before applicable taxes, levies, dealer fees and charges): $8,996 financed at 3.99% per annum for 60 months equals $166 monthly. Cost of borrowing $942.01 for a total obligation of $9,937.51. Incentives (if any) will be deducted from negotiated selling price before taxes. Where the financed amount also includes taxes or other sums, the amount of the monthly payment, the cost of borrowing and the total obligation will vary. No down payment required. Dealer may sell for less. Offer may not be combined with certain other offers, is subject to change and may be extended or terminated without further notice. Unit may not be exactly as shown. Conditions may apply. See dealer for details. 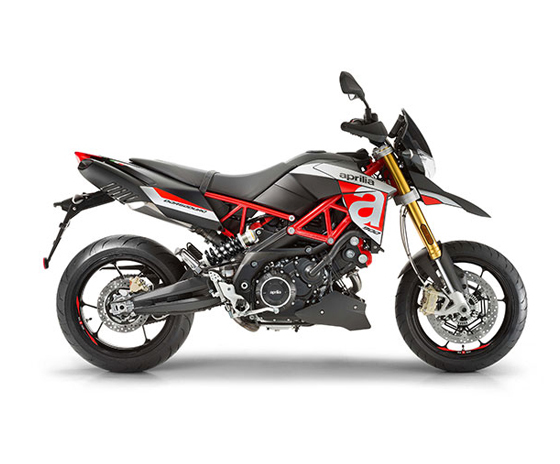 (2) 3.99% for 60 Months [3.99% APR*] Installment Promo – For Quebec: 3.99% APR financing available for purchases of Shiver 900 MY18 financed up to 60 months on approved credit (OAC). Offer valid January 1st, 2019 to March 31st, 2019 inclusive. Down payment of $1,000. Sample financed amount (before applicable taxes, levies, dealer fees and charges): $8,996 financed at an annual interest rate of 3.99% (credit rate of 3.99%) per annum for 60 months payable in 60 monthly installments of $166. Total credit charges amount to $1,008.18 comprised of $942.01 in interest, plus the RPMRR and the registration service provider fee: $ 66.17 for a total obligation of $9,937.51. Incentives (if any) will be deducted from the negotiated selling price before taxes. Vehicle license, insurance and applicable taxes are extra. Where the financed amount also includes taxes or other sums, the amounts of the monthly payment, the total credit charges and the total obligation will vary. Dealer may sell for less. Offer may not be combined with certain other offers, is subject to change and may be extended or terminated without further notice. Unit may not be exactly as shown. Conditions may apply. See dealer for details. 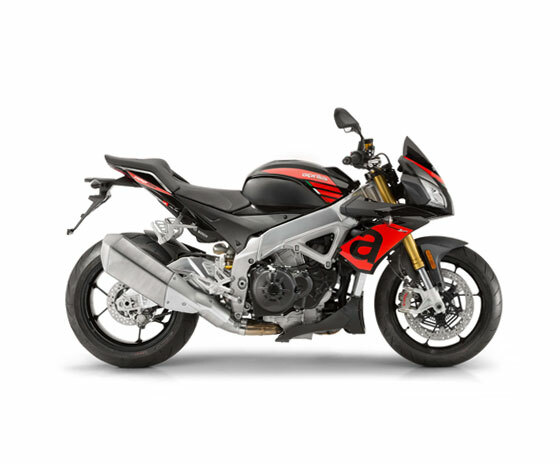 (3) Customer cash on the following select vehicles: $1,250 off MSRP on the following vehicles; RSV4 RF LE MY18 and RSV4 RF MY18 and prior; $750 off MSRP on the following vehicles; RSV4 RR MY18 and prior, Tuono RF MY18 and prior, Tuono RR MY18 and prior, Dorsoduro 900 MY18 and prior and Shiver 900 MY18 and prior. See dealer for product eligibility and qualifications between 01/01/19 and 03/31/19.